Steve Jackson Games are offering partial refunds on The Fantasy Trip Adventures after some gamers expressed concerns that Bill Webb’s Frog God Games was now involved in the project. Bill Webb has become the focus of heated debate and arguments debates in the RPG community, and Steve Jackson has already had to step in on Kickstarter to ask his community to remain civil. In 2017 witnessed reported Bill Webb harassing a woman at Paizocon. EN World has a write up and Paizo CEO Lisa Stevens made a statement. At Paizocon I saw an altercation where Frog God co-creator Bill Webb was harassing a female guest to the point where I was asked to help. Last year, there were calls of a boycott of GaryCon after organisers made Webb a special guest. He later withdrew. 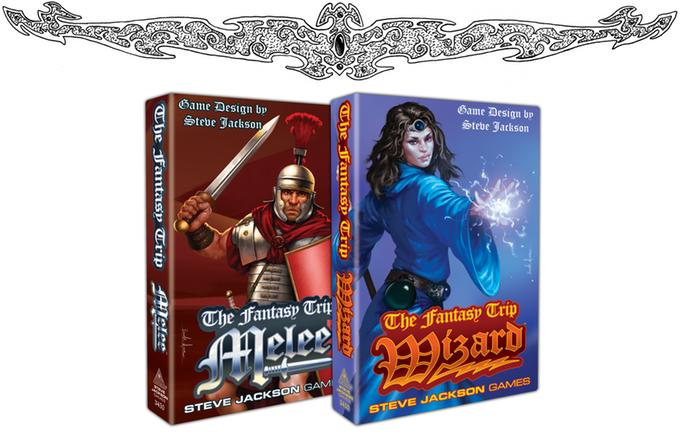 The Fantasy Trip was Steve Jacksons’ first ever RPG, and it went to Kickstarter in 2018. Later that year, Steve Jackson Games opened the license for the RPG and introduced a marketpace for other writers to contribute projects. On April Fools’ day, it was announced on The Fantasy Trip Adventures supplement Kickstarter that Steve Jackson Games and Frog God Games would collaborate. 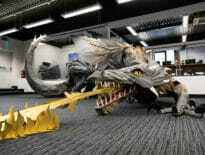 The Lost Lands setting would contain adventures and resources so that gamers could use The Fantasy Trip for it. Aaron – I am sorry to have disappointed you by not responding quickly, but I don’t yet know what this is about, and the only reason I’m posting now is to assure you that I’m reading the comments. I have seen at least four posts alluding to Bill Webb’s “reputation,” but none of them even gave enough specifics to understand, let alone check out. I immediately reached back to one of the posters who I know of old, and he has promised to get me more information. I have read in its entirety the 2017 EN thread that Chris pointed to, and I do understand that a number of posters there are incensed at Bill Webb. To me, that does not justify SJ Games boycotting a whole company. Some very good things are coming out of our work with Frog God – three different projects are underway, and I don’t expect them to be the last. 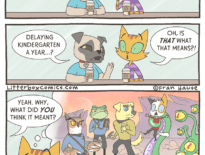 If that makes you wish you had not supported our Adventures campaign, we’ll work with you to refund your pledge, minus the fees already charged by Kickstarter, Stripe, and BackerKit. This incident may be the first time an RPG publisher has offered refunds in recognition of community concern around the ethics of business partners. This year, many publishers took actions against Zac S in response to credible allegations made against the writer, and Wizards of the Coast stripped his name from D&D, but this blogger isn’t aware of any refunds offered. Look, if you want to attach The Fantasy Trip to this guy that is your call, but it throws me off because I was planning on using The Fantasy Trip to play in public places like local tabletop gaming clubs. It’s a great product for getting more people to take the plunge into RPGs. If you attach it to FGG I can’t do that anymore and I just wasted a lot of money backing a game I can no longer use. Other gamers, however, believe that Steve Jackson Games have been treated unfairly and harshly. Some have suggested that the public concerns are virtue signalling and that forgiveness for past makes is due. The decision to offer refunds could not have been an easy one for Steve Jackson Games to make. 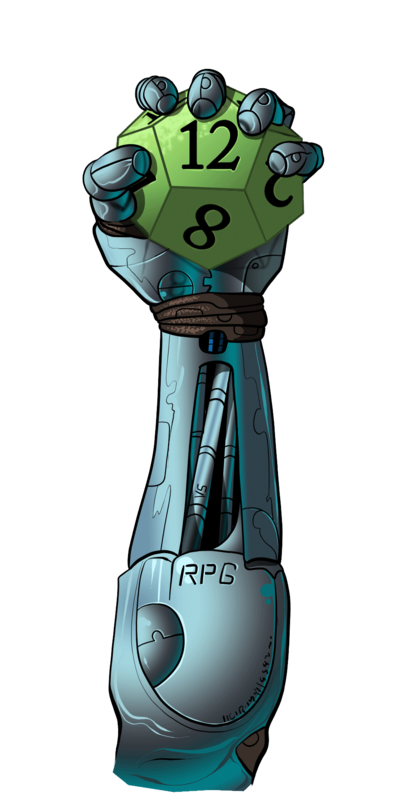 There are not huge profit margins in the RPG business and every sale counts. While continuing to work in partnership with Frog God Games will disappoint many, Steve Jackson Games may also have nudged towards setting a precedent on refunds. Some have suggested that the public concerns are virtual signalling and that forgiveness for past makes is due. The term is ‘virtue signaling’. One man’s problems apparently outweigh two companies and all their employees, casting a greater shadow on a single product (TFT) than all the good people who made it and play it. Riiiiiight. I have never seen an April Fool’s Joke go this far….